The elegance and distinction with which we treat our customers/clients are fully captured in a metal pen Penlineswiss with our printed logo. 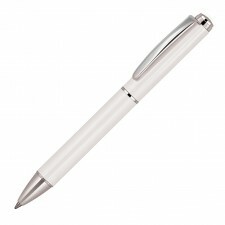 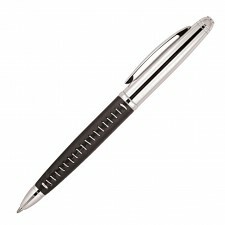 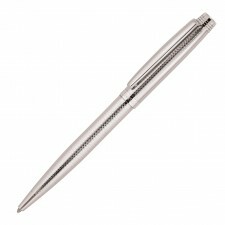 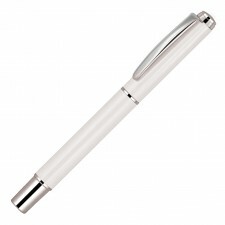 A Penlineswiss Metal Pen printed or laser engraved (chrome finish) with your brand on the cap will make a luxury promotional statement. Deciding on the metal instead of more common materials say a lot about a company and its status. The elegance and distinction with which we treat our customers/clients are fully captured in a metal pen Penlineswiss with our printed logo.